Trends of total number of Private or Light Goods vehicles at year end since 1997. Exempt: Disabled' are vehicles exempt from tax providing they are used by disabled people claiming the higher rate of the mobility component of Disability Living Allowance, War Pensioners Mobility Supplement or have an invalid carriage. This is not the same thing as disabled parking badges. PLG: Private or Light Goods vehicle (excludes heavy goods, buses and coaches). 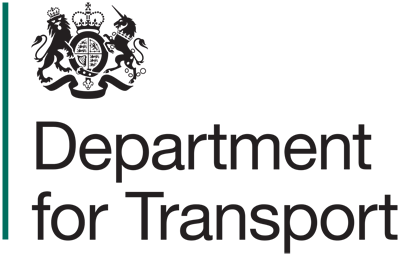 Numbers in this spreadsheet do not match those found in the DFT's "Vehicle licensing statistics" due to the DFT including all vehicles in their dataset including those exempt from tax.